A group of german students has worked with so called conductive paint. 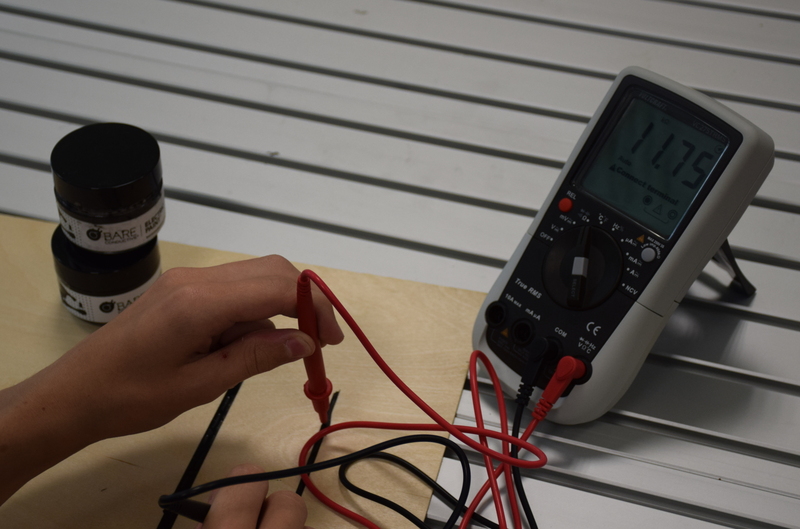 With conductive paint you can easily draw your wires on a piece of paper of a wooden board and you could integrate it in your electric circuit. In the first pahce the students have measured the conductivity of the paint in depency of the sickness and the length of the line. In a second phase an eletric drum has been constructed, just by paint the parts of the drum on a wooden board.